Distributed networks are those where the data, access, and resources are divided over a number of networks. No single system or network holds more jurisdiction over the other. The network communicates with each other through nodes and is codependent on each other to maintain an equilibrium. The main aim of a distributed network is to share the resources to reach a common goal and maintain the sanity of the whole network. Blockchain technology is the prime example of a successfully executed distributed network, also known as Distributed Ledger system. 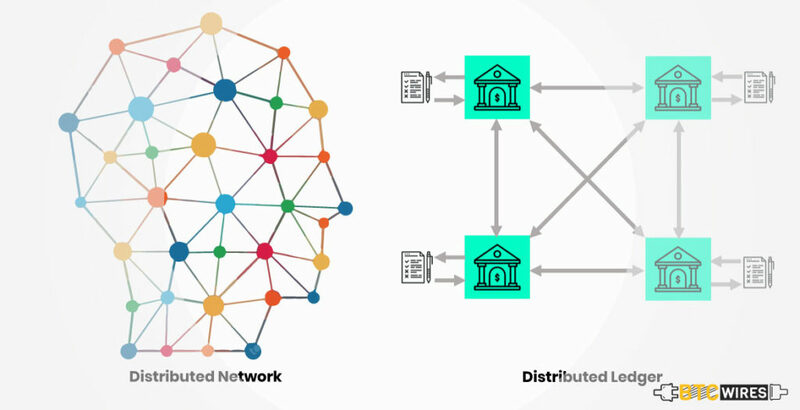 One must always keep in mind that a distributed network always means a connection of different resources accessible to everyone on the network. Physical distribution of computers does not mean a distributed network. 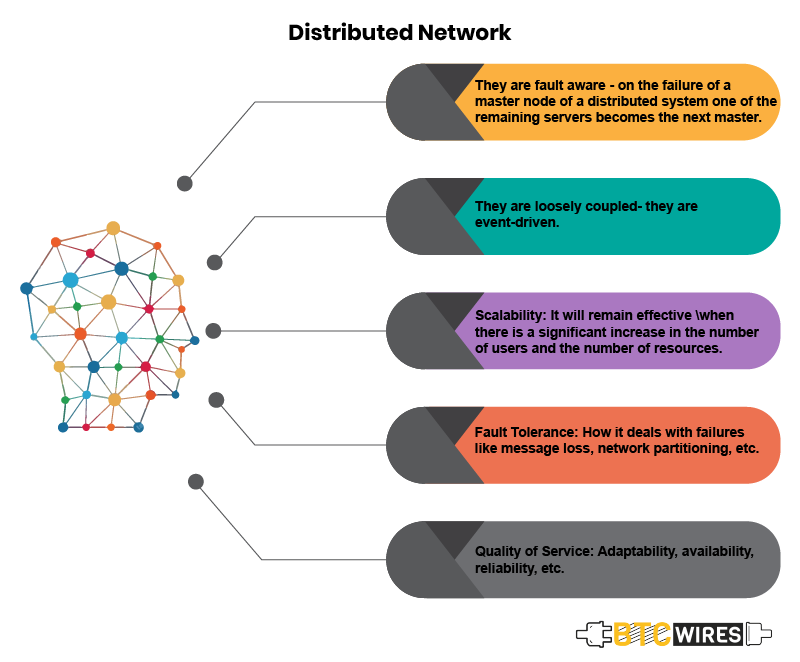 A distributed network is a generic term which covers IT computing networks, a peer-to-peer distributed network and any form of the network where the resources are shared. 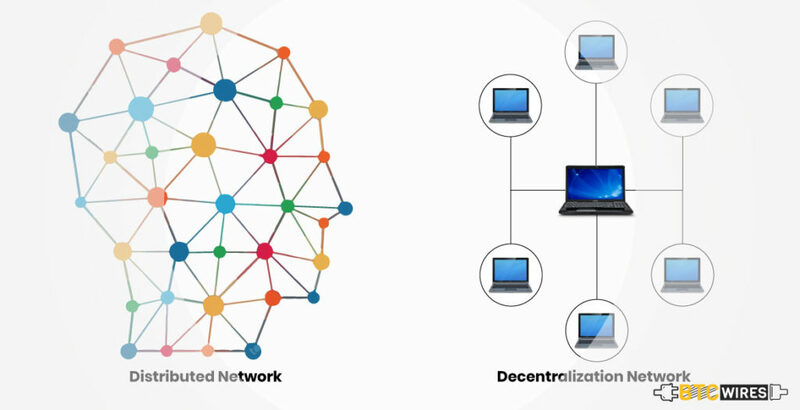 Decentralization specifically means taking the power from the hands of few and distributing it equally among everyone on the network. In a decentralized scheme of things, everyone has the accessibility and power to access and change data, given they have the necessary technical resources. In blockchain, every peer can download a node on their system and if they have the computational power, they can easily help in verifying transactions on the network. 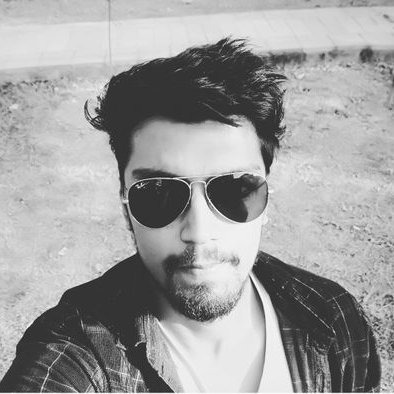 So we can conclude that, in a distributed system, the access might be with every network but the power to make changes might still be in the hands of certain computers, while in a decentralized system, each and every peer have the authority to make changes. Distributed ledger system is the modern decentralized way of taking care of our finances without having to deal with intermediaries or middlemen. Distributed Ledger Technology(DLT) is the backbone of the blockchain. People realized that the current centralized network of banking and governance is not efficient to the 21st century. As it is painstakingly slow and charges a significant chunk of money for transactions on its network. Blockchain uses the DLT mixed with the 21st-century tech like cryptography to provide a great way of electronic cash system which is faster, cheaper and more reliable. Failure of the central system, paralyzing the whole network. A distributed network can still have concentrated authority or at least not everyone has the resources to make changes into the main database, whereas a decentralized network put power in the hands of every peer, capable of handling the verification. In a distributed network the speed of data sharing is comparatively faster than the centralized network. A message can be broadcasted through several servers or networks without putting pressure on a single server. People can access the information from parallel servers without any authentication issues. 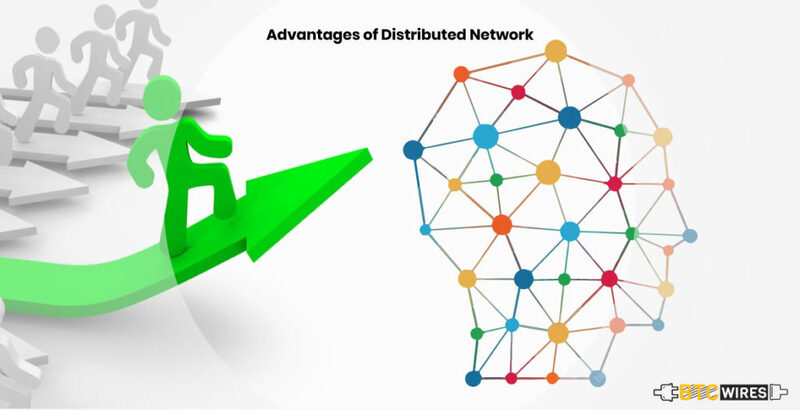 In a well structured distributed network, it’s quite easy to scale the network as per demand. It only requires a few hardware to be installed and the network can be made faster and better. The servers on the network can be asked to implement the hardware addition and then the efficiency for the whole network will reach new levels. Since the network is distributed, each server or node on the network holds autonomy of the information held on that server. 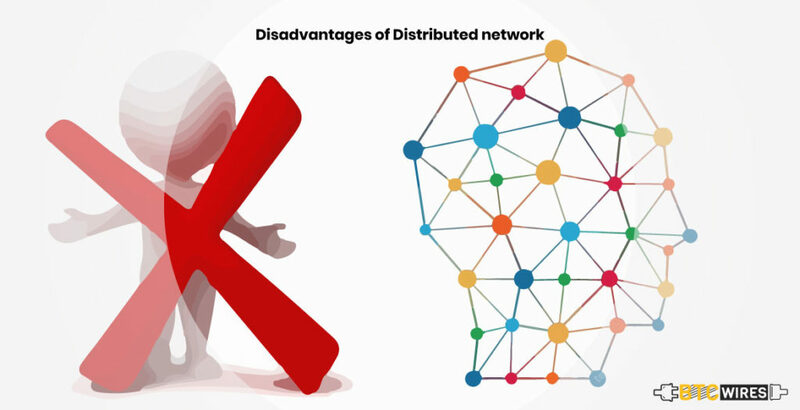 A distributed network has the advantage of functioning even if one or more than one server on the network malfunctions. Since the data is divided over various nodes, it can be accessed at any point of time and failure of one node does not mean the shutdown of the whole system. Every node in a distributed network is an independent entity as well, so unlike a centralized system where the single software can be calibrated to be used for the whole network and save a ton in costs. Whereas in a distributed network the cost increases significantly, due to independent nature. In a distributed network, each node has the capability to contribute to the main database, thus even if a single node is infected by a bug, the whole network might get paralyzed due to mutual sharing on the network. The exchange of information and additional computation required to achieve intersite coordination are a form of overhead that does not arise in the centralized system. Distributed Network system when combined with cryptography and DLT forms the backbone of Blockchain. The implementation is in its first generation in the blockchain, so it would only get better with new technological advancements and better implementation. Decentralization and Distributed Network systems have become the need of the 21st century, to encourage transparency and better handling of resources. 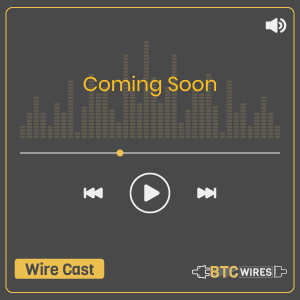 Which Crypto Has A Greater Future Ripple With Certain Centralization Or Decentralized Bitcoin?